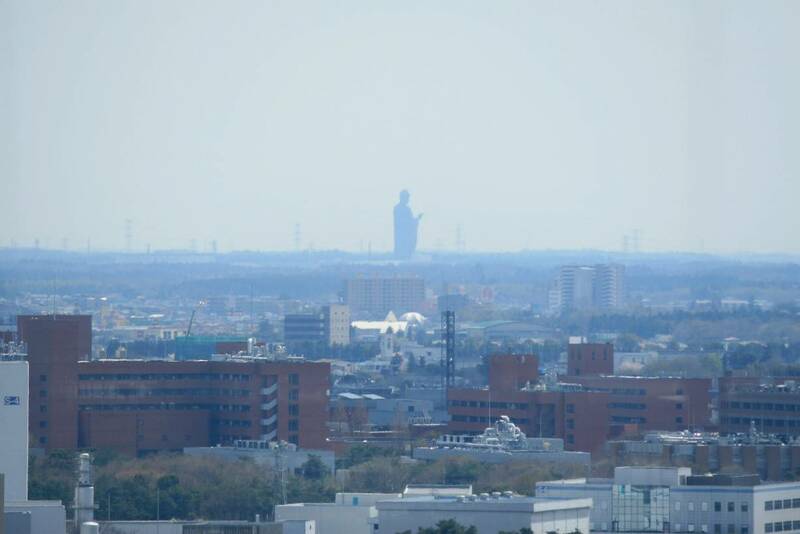 “Ushiku Daibutsu” is a giant bronze statue of the Great Buddha in Ushiku City, Ibaraki Prefecture. 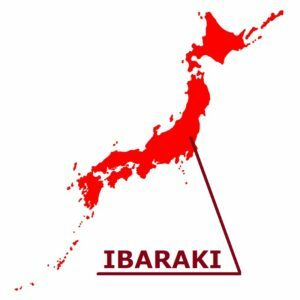 It is a place where popularity is gradually emerging among sightseeing spots in Ibaraki prefecture. 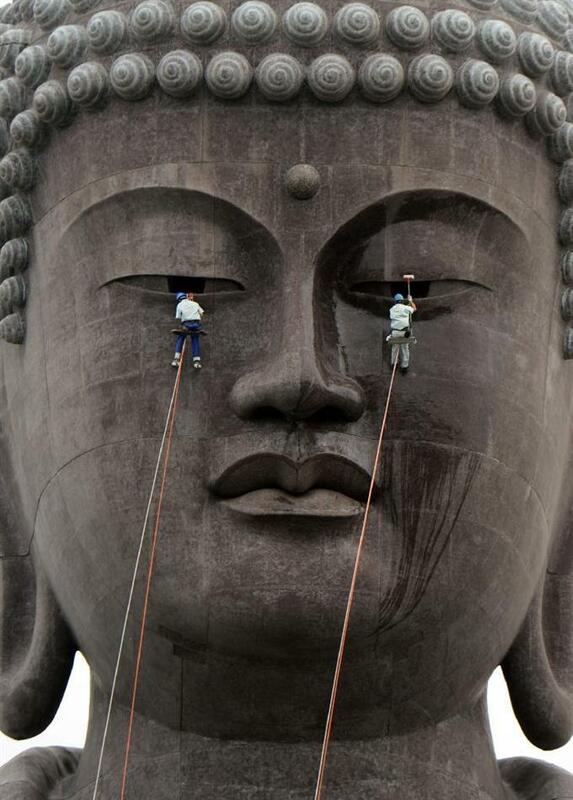 Ushiku Daibutsu’s biggest charm is its scale size as well. Ushiku Daibutsu whose total height is 120 meters is also registered as Guinness Book “Bronze made statue of the world’s largest size”. That is about 3 times bigger than the Statue of Liberty in New York and that the Big Buddha of that Nara rides in the palm of his hand. The big Ushiku Daibutsu on that scale can be said to be the secret of popularity that not only big, high, but also the inside can be observed. 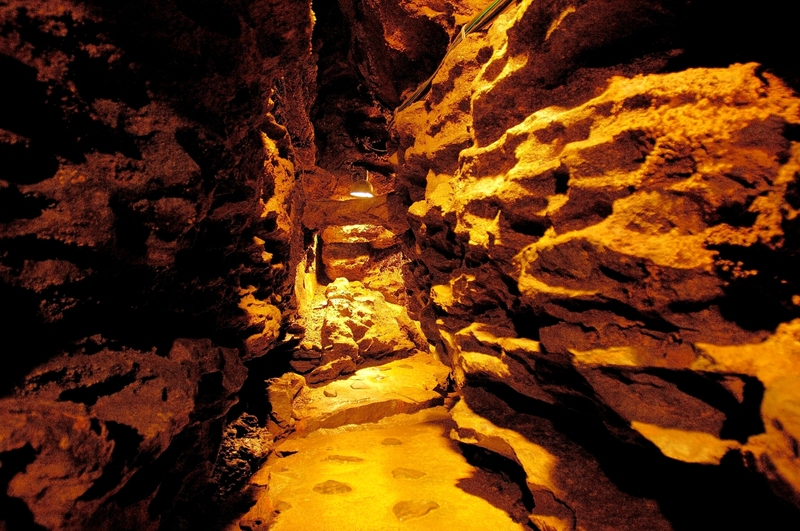 To be able to enter the inside of the great Buddha, it is a valuable experience that can only be experienced here. The observation room is around Big Buddha’s chest. Big Buddha is looking at a fine view from a higher place. Because the inside of the Buddha is “shoes strictly prohibited”, please be careful when worshiping. Speaking of big Buddha (Daibutsu), what do you think of? The Great Buddha of Nara? The Great Buddha of Kamakura? Although it is not so famous as those Great Buddha, but there is the bigger Great Buddha in Japan. 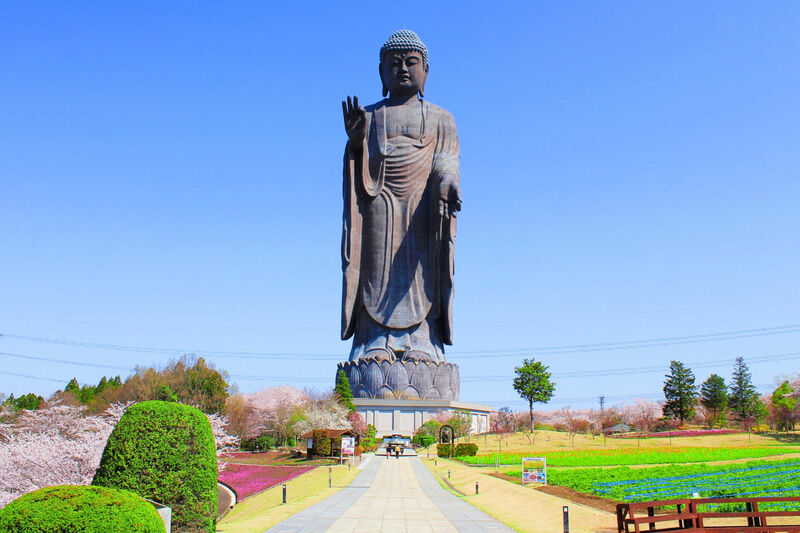 It is the Ushiku Amitabha Great Buddha in Ushiku City, Ibaraki Prefecture, usually “Ushiku Daibutsu”. Ushiku Daibutsu is a great Buddha made by Jodo Shinshu sect Higashi Hongan-ji school. It is a huge statue boasting a height of 120 meters. 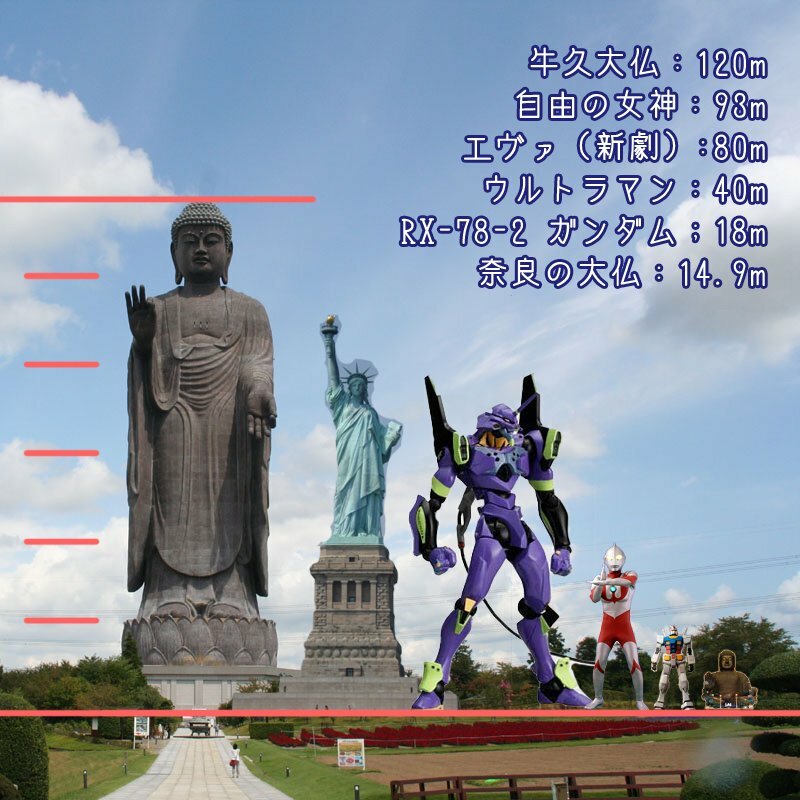 The height is 120m (high of the statue of standing figure 100m, pedestal 20m) associated with the 12 light of the Amidanyorai (Amitabha Tathagata). 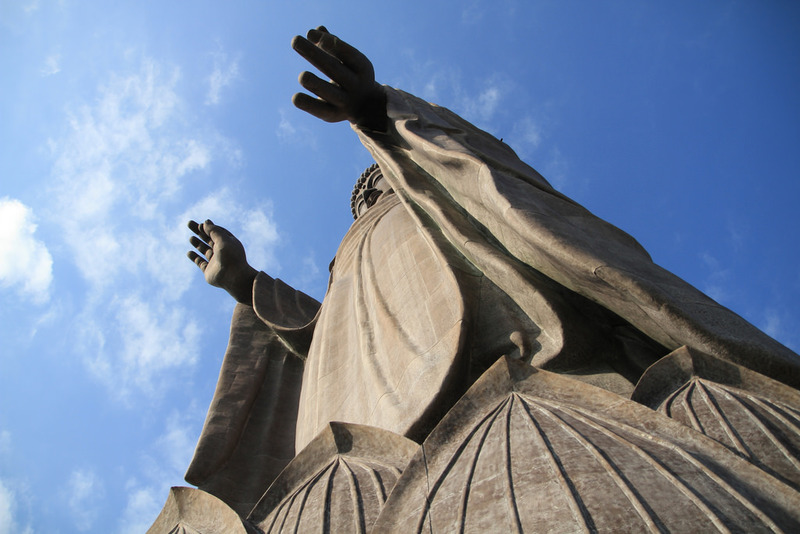 The height is enormousness as the Great Buddha in Nara of approximately 15m could fit in the palm of its hand. In addition, the height from the pedestal is as tall as a triple size of the Statue of Liberty. It is the third largest in the world as standing statue and the world’s largest as a statue made of bronze. 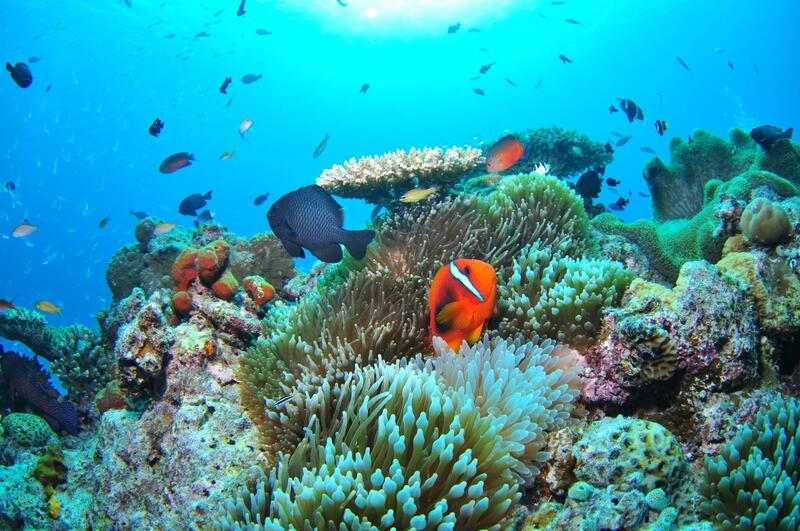 It is listed in the Guinness Book of World Records. You can see the dignified appearance from Roppongi Hills of approximately 60km away on a clear day. You can go up the inside of the Ushiku Daibutsu in an elevator, the observation deck of the top floor is a position of 85m above the ground. There are rooms for sutra-copying and for hearing a sermon in each floor to the fifth floor. 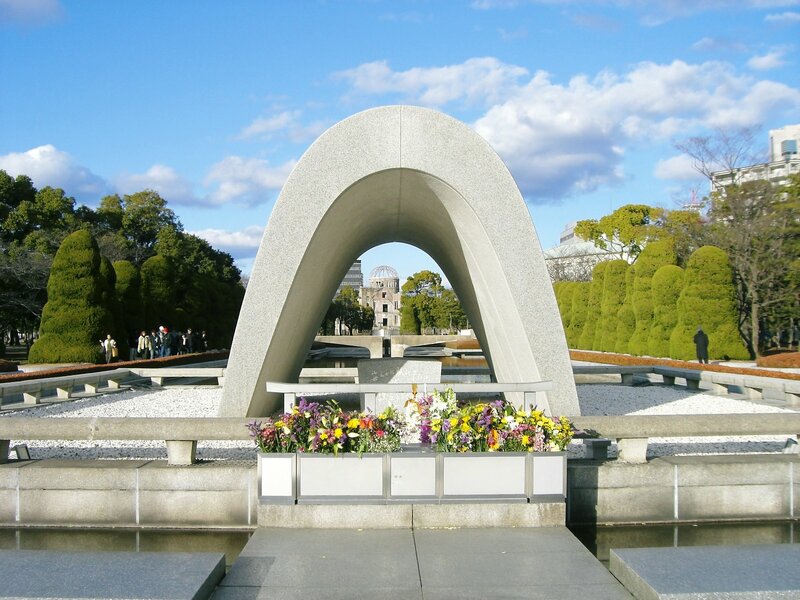 Ushiku Joen with the Ushiku Daibutsu is the greatest park cemetery in the metropolitan area, and there are Jodo garden (Pure Land Garden) and small animal parks where you can interact with animals. It is just right the place to take a small child.